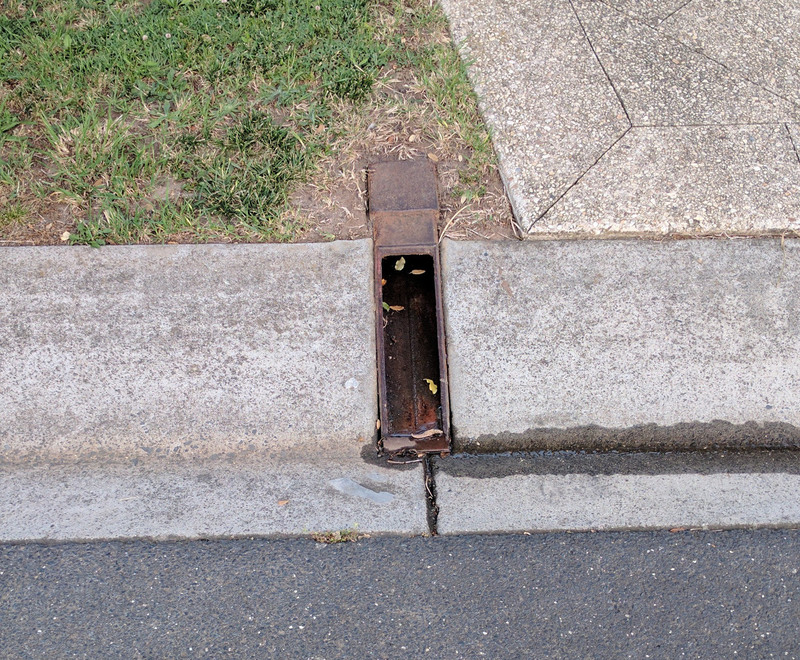 A Kerb Adaptor is a fitting designed to connect a household stormwater drain to a discharge point in a section of kerb and channel. Kerb adaptors can be made from number of materials (e.g. concrete, steel, aluminium & recycled rubber) and are designed to match a particular kerb profile.